We are Bedaya Packing; an up-to-date organization in the packaging business with 7 years of experience. Our mission is being the end-of-line packaging company of choice by utilizing the most advanced technologies and by establishing long-term relationships with our customers. We have extended experience in manufacturing all the needed sizes and quality per our customer request in all fields. 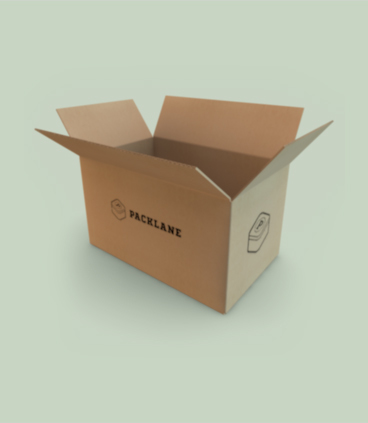 We provide customizable corrugated packaging of both flexo and offset printing for food containers, pizza boxes, packaging boxes, agricultural boxes, coffee bags, catering, industrial and all types of packaging solutions. We provide cost effective solutions through our factories in Egypt and our high technical expertise amongst our team. We also develop solid partnerships with our customers by thoroughly understanding their needs and requirements and delivering the highest quality in the shortest time. Copyright © 2018 bedaya packing, Inc.